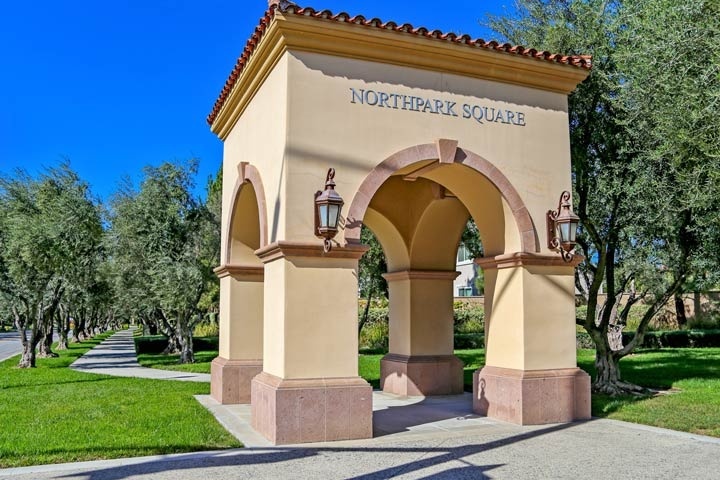 Northpark homes are located in the coastal area of Irvine, California. The Northpark neighborhood is one of the smaller neighborhoods located near the villages of Northwood in East Irvine. The homes were first built between 1999 - 2008 as a master planned neighborhood featuring residential single family homes and condos. The homes are very much sought after due to their open floor plans and great exterior curb appeal architecture. The Northpark community has many association amenities which include multiple community pools, spas, parks, sports court, clubhouse and open greenbelt areas to explore. In addition to the monthly homeowners association dues located here there is also an additional Mello Roos tax required as well. Local schools like Arnold Beckman High School, Orchard Hills Junior High, Hicks Canyon Elementary which are all located in the Tustin Unified school district. Below are the current homes for sale and for lease in Northpark. Please contact us at 888-990-7111 for more information on this community and any of the homes listed for sale here.